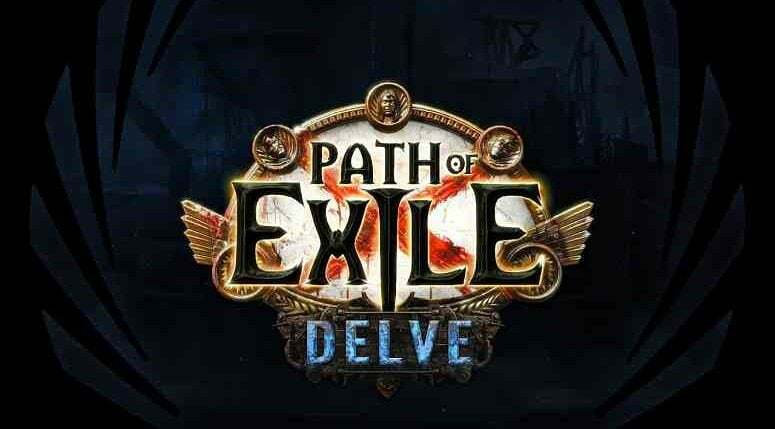 Path of Exile 3.6, more hideouts and divination cards, oh my! 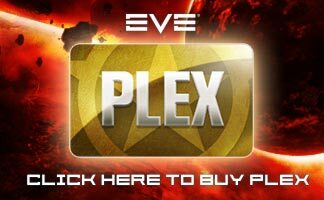 A major new announcement for Path of Exile players is coming with patch 3.5.0, with that patch, POE is getting private Challenge Leagues. Yes, you read that right, Grinding Gear Games is bringing what are essentially private servers to Path of Exile. 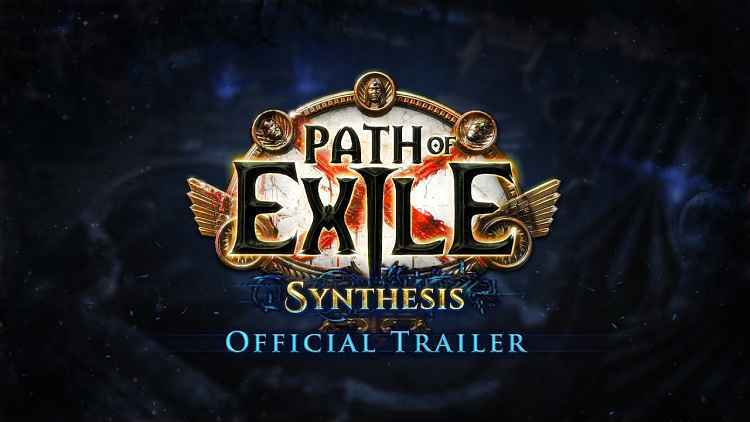 Next week we’ll announce Path of Exile 3.5.0, our largest expansion this year.